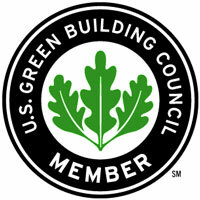 is proud to announce that we are one of the first certified green cleaning companies in Las Vegas. 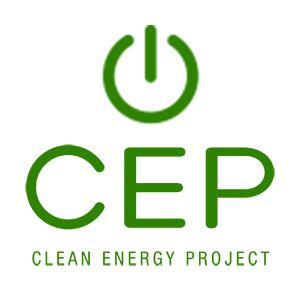 Clean Energy Project, Inc. (CEP) is a nonprofit, non-partisan organization in Las Vegas dedicated to developing a clean energy economy. The goal of the CEP is to grow the clean energy economy and create jobs in Nevada through policy development and education outreach. By promoting the economic benefits of investments in energy efficiency and green cleaning products, the CEP hopes to create jobs and promote sustainable practices in Nevada. They do this by partnering with businesses, like Green Clean Commercial Services, federal state and local governments, and community organizations. The Clean Energy Project publishes The Buy Green List with the goal to arm Southern Nevadans with the knowledge and power to reward businesses that have taken the initiative to utilize clean energy and sustainable business practices. All this while growing the economy and implementing energy saving practices. The Buy Green List is Nevada’s first sustainability driven consumer guide! Signed up for NV Energy’s MyAccount program to easily track energy usage. Green Clean is proud to say we took these steps before being accepted into The Buy Green List. We are also proud to say we go above and beyond these guidelines by using eco-friendly products, sustainable business practices, and reducing the use of harsh chemicals in commercial cleaning services. Green Clean CS is proud to be a certified green cleaning company.